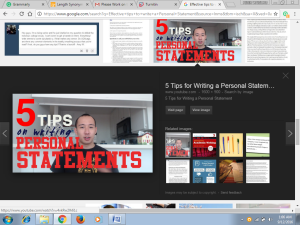 Abstract: A personal statement is a form of a formal essay giving your academic background, personal experience, notable achievements, and qualities. Content: Most institutions need a personal essay as a way of evaluating a few important factors. It is a unique part of a graduate application where the admission committee assesses graduate writing capabilities. 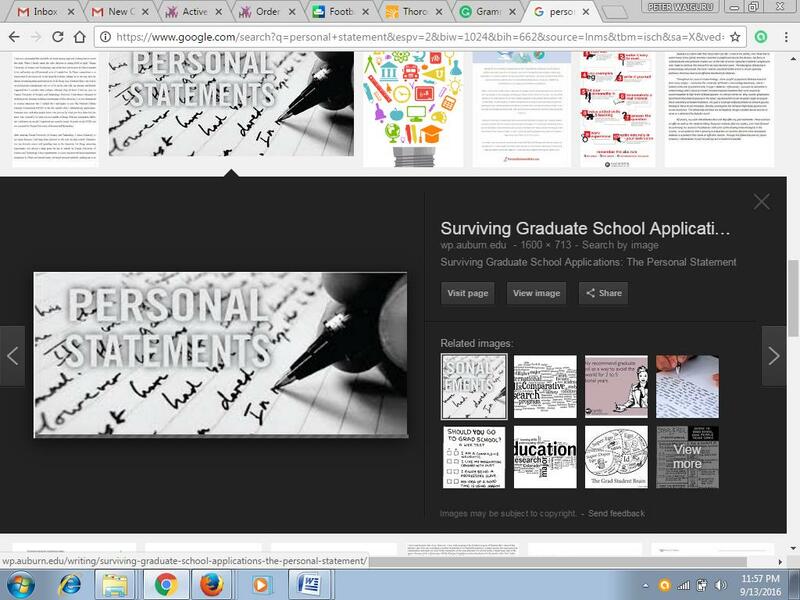 The personal statement is a vital determinant on whether one will get an admission. 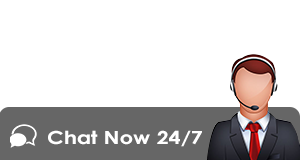 It is one of the most foremost rigorous admission process a student undergoes. It offers the panel a quick look into your life history and the direction you purpose to take. It also plays a vital role in explaining information that may not be manifested by your curriculum vitae or transcript. It is vital to consider the length of article. Maintain the statement short unless there is a specific requirement on how long the essay or personal statement should be. Be on point, appealing and brief. A concise statement will be more attractive to the admission panel compared to a lengthy one. The writer should proofread essay numerous times to ensure that there are no grammatical or typographical errors left. It is essential to have another person proofread the article to check for left out errors. The writer should avoid using excessive sentence and big words, which makes it a difficult message to understand. It is critical for the writer to ask feedback from those who have better expertise in writing. 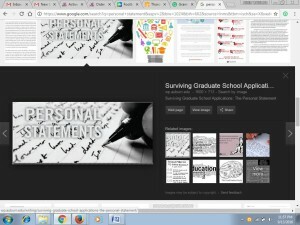 Coming up with a personal statement is likely the toughest piece of admission process. The student should avoid procrastination since this is an enemy of a well-written essay. The writer should focus on writing first and editing later. It is vital to set ample time to draft and revise statement. Setting aside one month to write essay, review and edit your work would be an ideal situation. There is merit in splitting the task into three parts: introduction, body, and conclusion. It is necessary to get feedback on the statement you have written. The best sources of feedback would be from fellow psychology majors, graduate scholars, and professors. These offer valuable advice in areas you should focus on and details to exclude or include. The writer can also seek feedback from friends who are experts in comparative literature, philosophy majors or English. Feedback helps you smooth out the logic and language in essay. The admission panel not just look for stellar writing capabilities in new comers but critical thinking capabilities too.